Lil Wayne is in full album mode after settling his lawsuits with Universal Music and Cash Money. 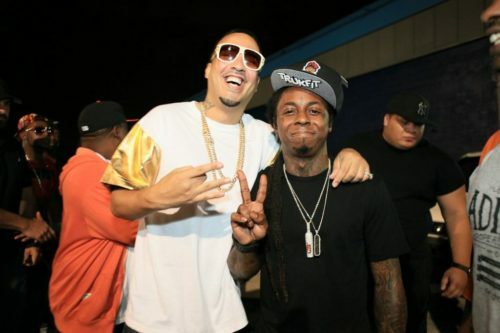 He is now able to release music freely and finish up his delayed album Tha Carter V. According toFrench Montana, himself and Justin Bieber a currently untitled single with Wayne for Tha Carter V. He took to Twitter for his humble brag. There is no word if the track will see the light of day but French is building anticipation won’t hurt it.